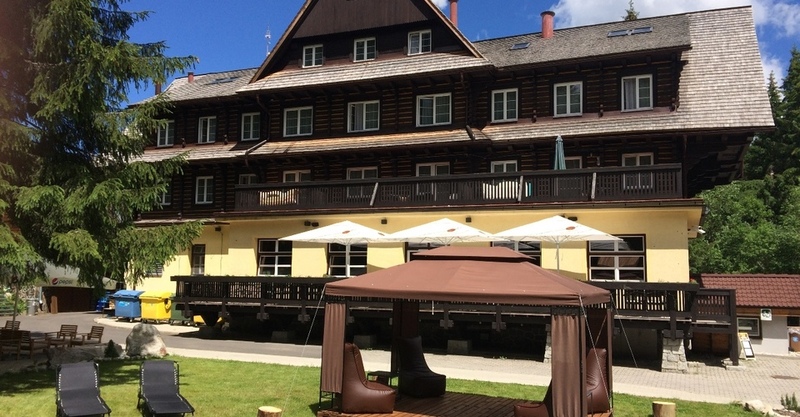 Fabulous 3 star mountain hotel with classic Tatra architecture in Jasna - the biggest ski resort in Slovakia. 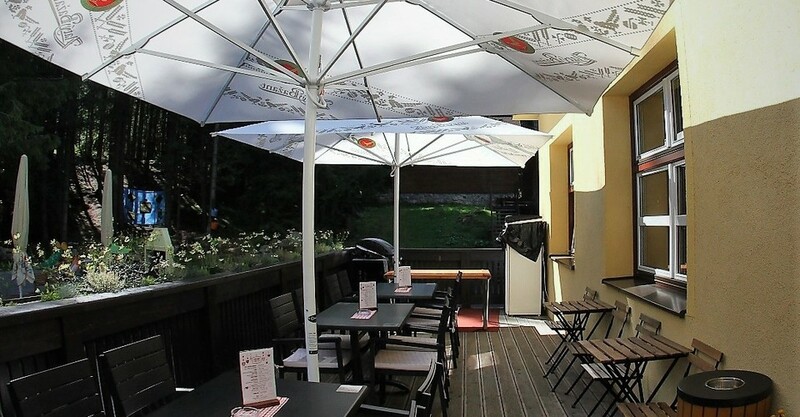 Perfect base for all your winter and summer activities! 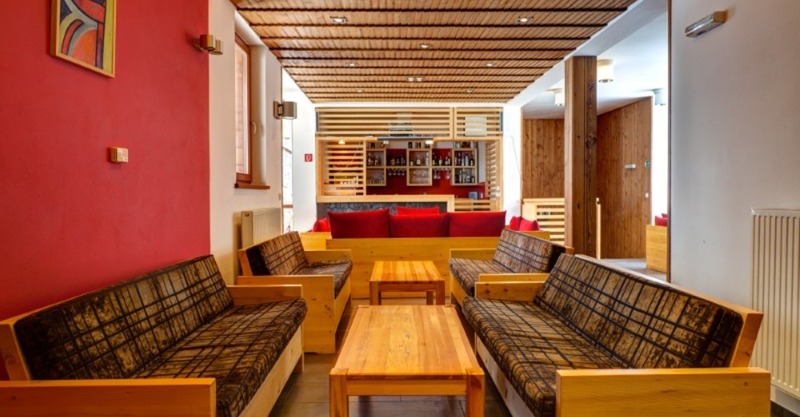 Come explore the unique atmosphere of Jasna's historic stylish lodging, welcoming you as the only hotel that embodies the Low Tatras mountain spirit by its authentic architecture. 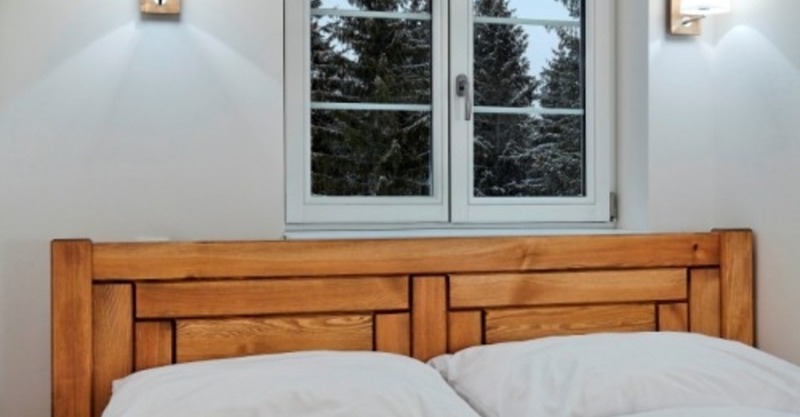 Discover the indulgent family hotel experiences and services of a genuine mountain chalet, with options to please the most savvy palates, while enjoying the comfort and cosiness of our guest rooms. 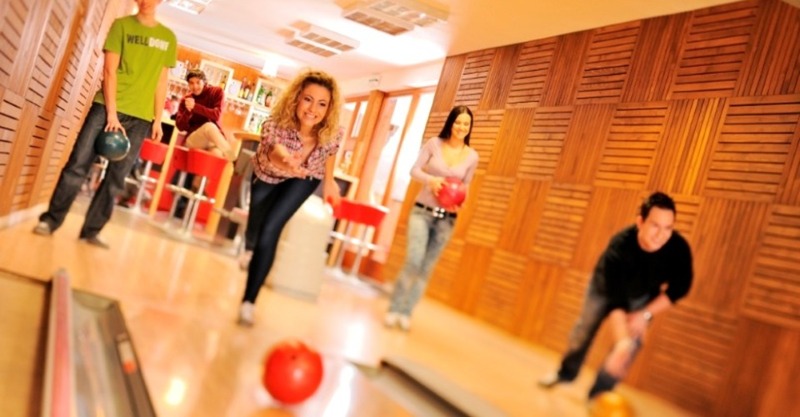 After a day on the slope, you might like to socialize in the evenings at the game of bowling or to relax at our recently upgraded spa appointed in modern design for those who enthusiastically engage in the endless wide array of summer and winter outdoor activities. 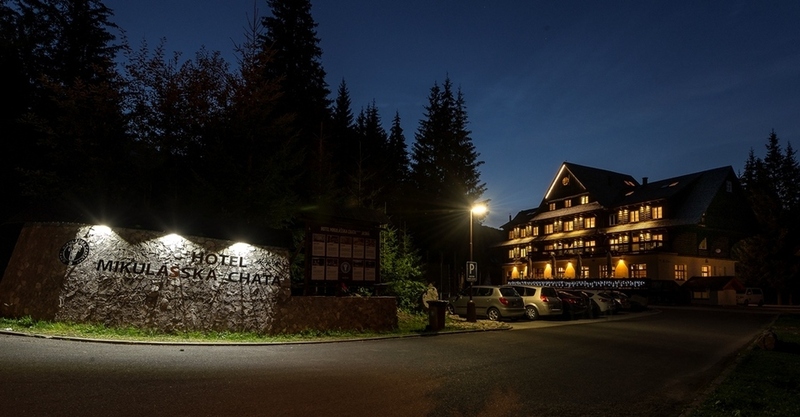 All of this is in one place – Hotel Mikulasska Chata with its location at the mountain lake , Vrbicke Pleso, under the peak of Chopok , in the spectacular nature of the Slovak Tatras mountains, in the most famous and biggest ski resort in Slovakia. 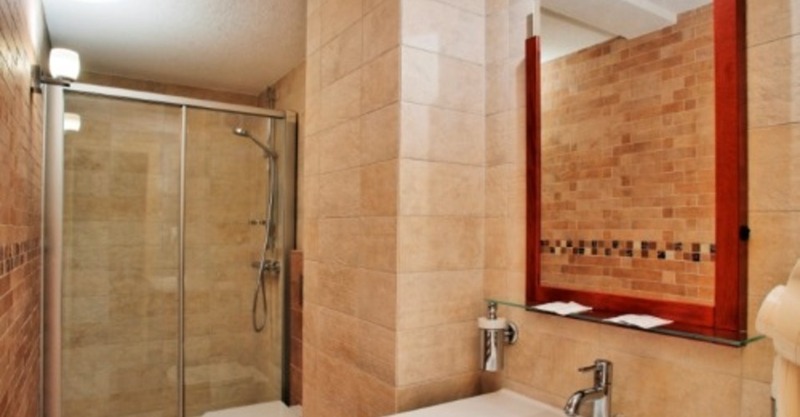 This hotel is excellent for both individuals and families. 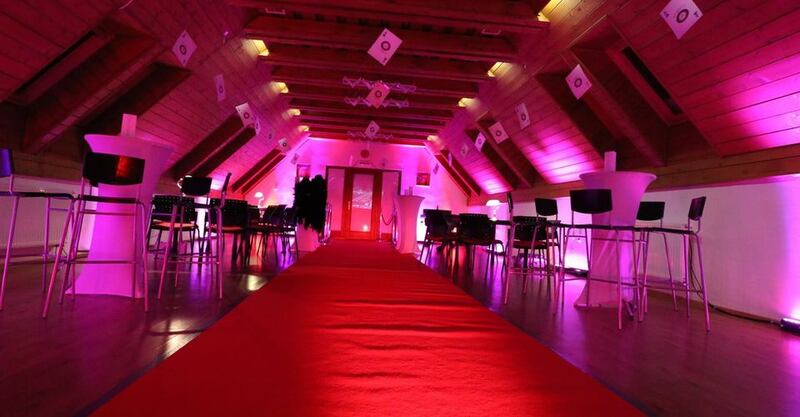 In addition, it provides amenities such as a conference room banquet facilities for organizing company events, seminars weddings or other special celebrations. 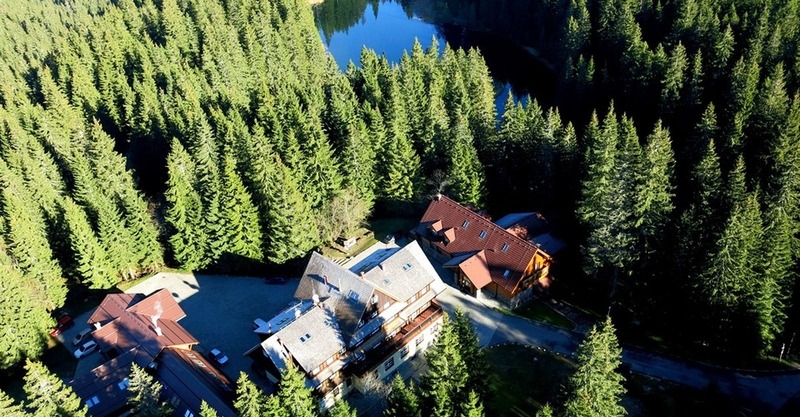 First chalet was built by The Slovak tourist KCST in Liptovsky Mikulas by the lake Vrbicke pleso in the beautiful surroundings at the foothills of Chopok and Polana in Demanovska valley at 1113 m altitude. Local tradesmen built construction begun in 1936 and it. Master builder Juraj Povolny and Master joiner Jan Galo and his two sons Milan and Dusan from Bodice. Bricklayers were from near by villages of Pavcina Lehota, Bodice, Svaty Kriz and Lazisko. 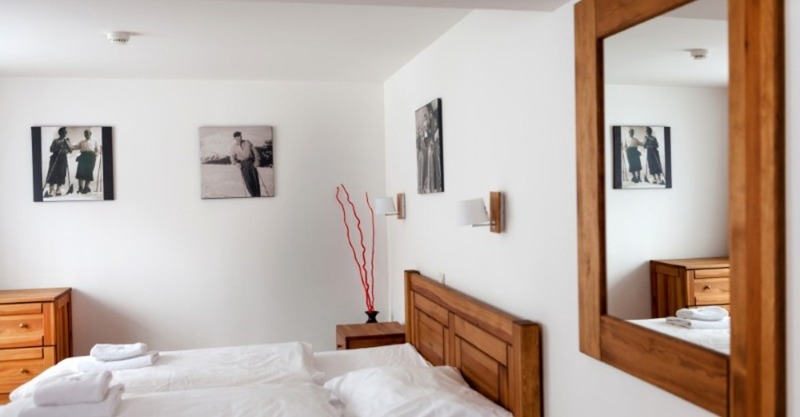 It originally consisted of two communal bedrooms and two further rooms. Its water supply came from the near by stream that never froze. 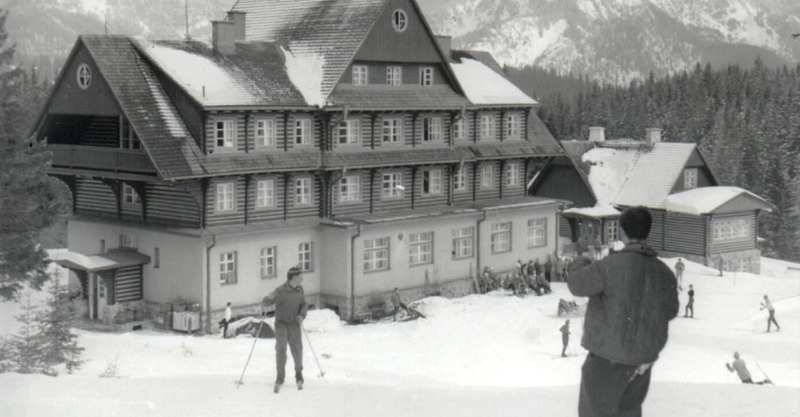 Once opened the chalet was named after Jan Palko due to his generosity, as he donated a rather large sum of 20 000 Czechoslovakian crowns towards the built. 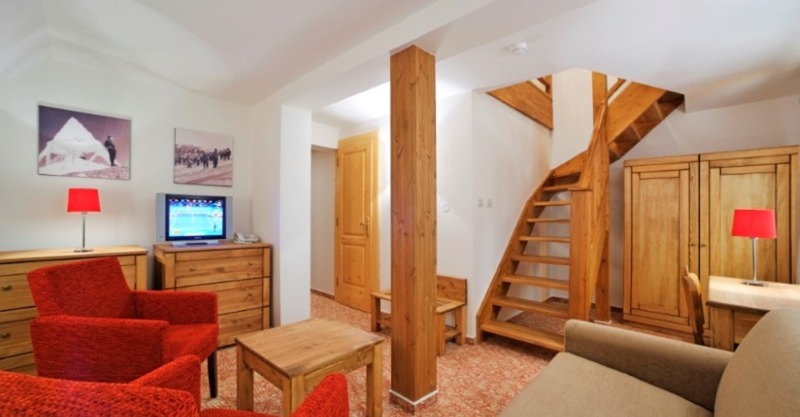 The first person to run the chalet was Mrs Maria Brtanova and the chalet was open for business all year round. In the first few years it has proven so popular with tourists that by the year of 1938 kitchen and lounge extension has been added. Building materials had to be carried up the mountain path all the way from Demanovska caves until the path was widened and horses could be used. It was only after the Second World War that the road we use today was built. Maria Brtanova and her husband stayed in charge of a chalet until the beginning of the year 1945. In the following summer Viliam Benko took over. 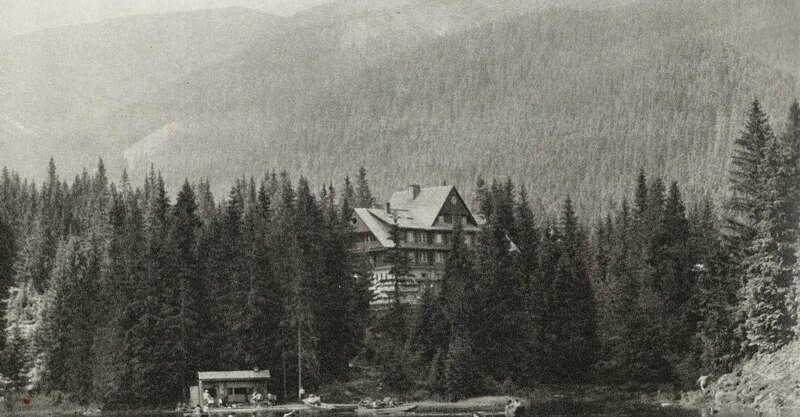 It was then that chalet Mikulasska chata as we see it today was built. It opened in 1950. 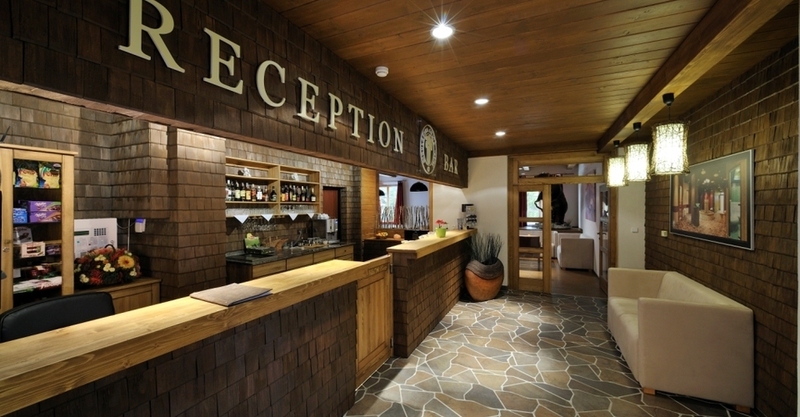 Today we would like to welcome you with family atmosphere, perfect hotel services and the comfort of home. 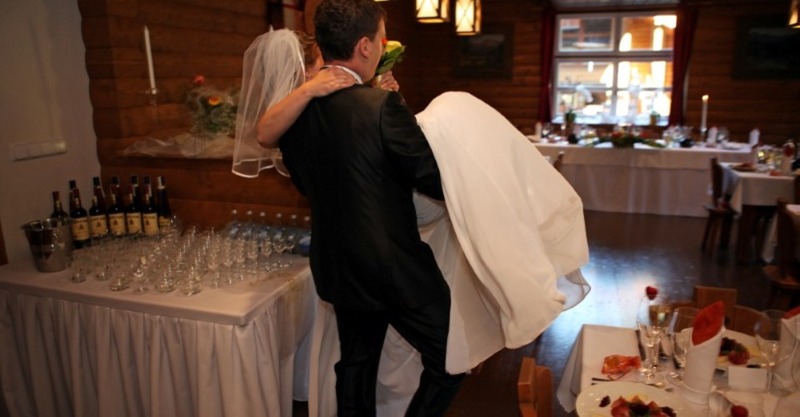 Your perfect wedding at the lake and in the arms of mountains. Amazing place where different elements of nature are meeting and giving a unique atmosphere of Your special day to You and your guests, that will never forget that day. 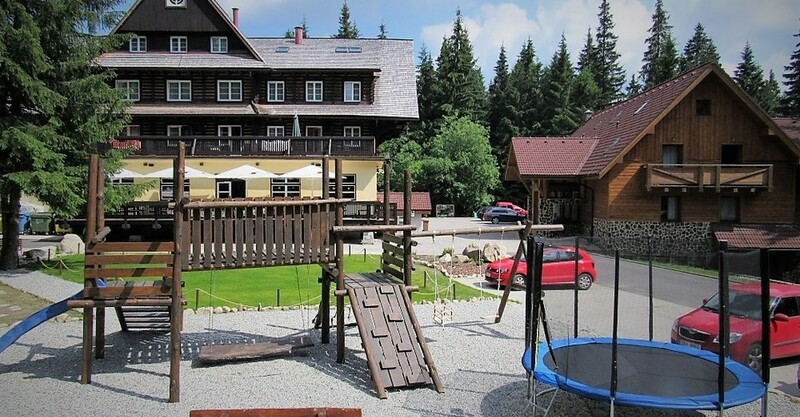 First chalet was built by The Slovak tourist KCST in Liptovsky Mikulas by the lake Vrbicke pleso in the beautiful surroundings at the foothills of Chopok and Polana in Demanovska valley at 1113 m altitude. Local tradesmen built construction begun in 1936 and it. Master builder Juraj Povolny and Master joiner Jan Galo and his two sons Milan and Dusan from Bodice. Bricklayers were from near by villages of Pavcina Lehota, Bodice, Svaty Kriz and Lazisko. It originally consisted of two communal bedrooms and two further rooms. Its water supply came from the near by stream that never froze. 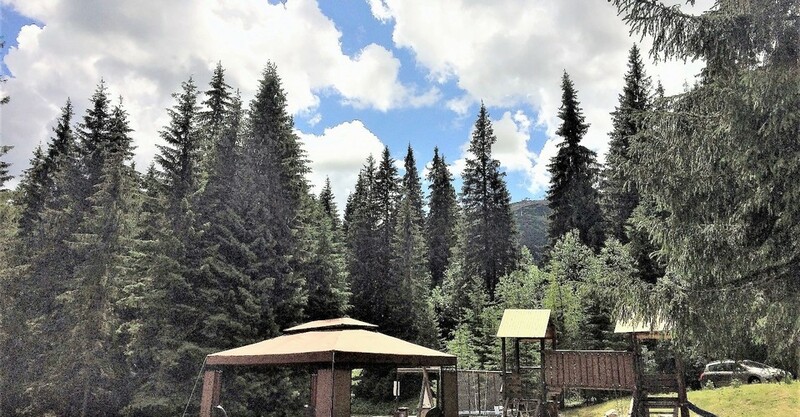 Once opened the chalet was named after Jan Palko due to his generosity, as he donated a rather large sum of 20 000 Czechoslovakian crowns towards the built. 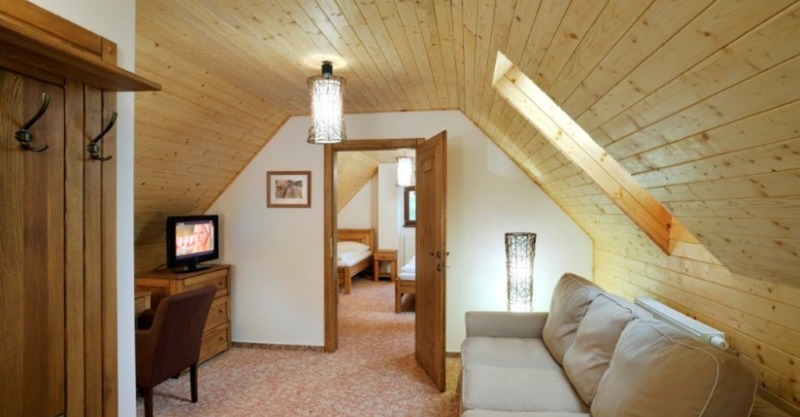 The first person to run the chalet was Mrs Maria Brtanova and the chalet was open for business all year round. In the first few years it has proven so popular with tourists that by the year of 1938 kitchen and lounge extension has been added. Building materials had to be carried up the mountain path all the way from Demanovska caves until the path was widened and horses could be used. It was only after the Second World War that the road we use today was built. Maria Brtanova and her husband stayed in charge of a chalet until the beginning of the year 1945. In the following summer Viliam Benko took over. 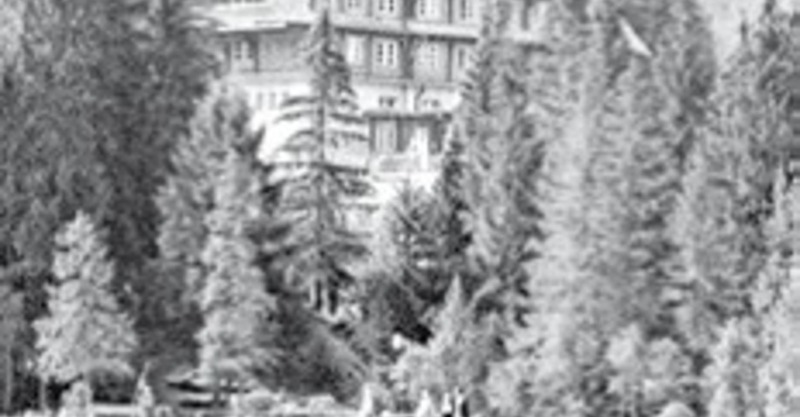 It was then that chalet Mikulasska chata as we see it today was built. It opened in 1950.